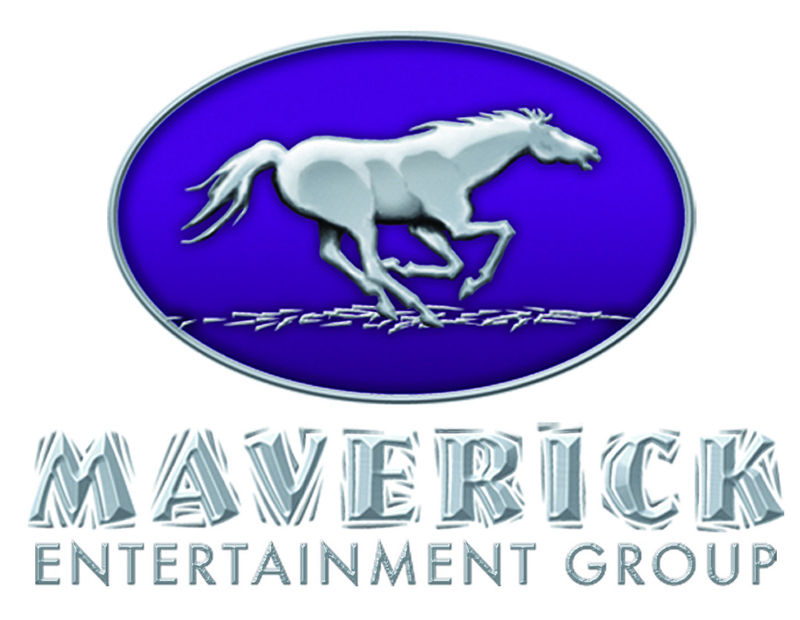 Maverick Entertainment Group, now in its 13th year, has secured its place as a leader in the acquisition and distribution of independent fare to the domestic and global markets. Our mission is to be a vertically integrated entertainment company that creates, distributes, licenses, and markets all forms of entertainment and their related business platforms. We currently have a foothold in the DVD home entertainment market by specializing in niche product and maintaining prosperous business relationships with the country’s top retailers; including, Blockbuster, Redbox, Wal-Mart, Best Buy, and NetFlix. MEG has also established direct access agreements with dozens of the top VOD providers; including, Hulu and YouTube. Our established VOD pipeline allows for a broader release of each film through cable and internet platforms. Our film library includes over 500 films and is a valuable source of stable, recurring revenue. It is the foundation for MEG’s continued growth in new and emerging technologies and has helped maintain our established position within the industry as an independent leader. Let Maverick Entertainment work for you. If you have finished films and are seeking distribution, please contact us. We encourage you to share your work with us so that we can help you share it with consumers throughout the country. To date Maverick Entertainment has worked with hundreds of first time independent filmmakers; often leading to completing their next project. It is an exciting time to be part of the fast-growing DVD and Digital marketplace and we look forward to hearing from you in the future. WE ARE ONLY INTERESTED IN ACQUIRING FINISHED FEATURE-LENGTH FILMS.